We believe that for women, childbirth is a special rite of passage as well as an opportunity for personal growth, and transformation. We honour your family’s uniqueness, providing personalized care and encouraging you to build knowledge, trust yourself and give birth in the way you choose. 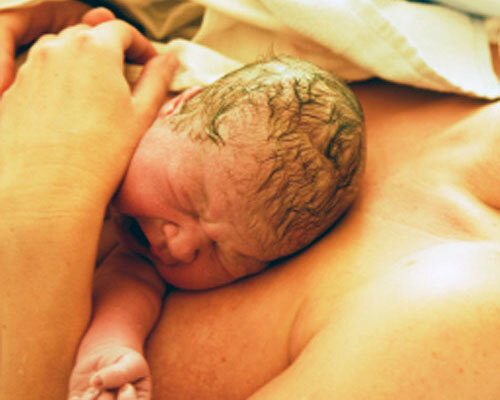 Informed choice is the belief held by midwives that parents are the best decision makers for their own health care. 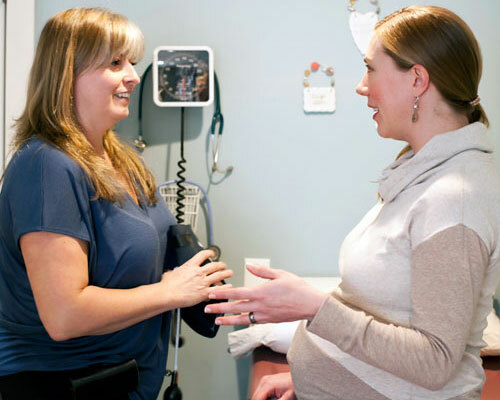 Aurora Midwifery provides personal, individualized care that respects physical, emotional and cultural diversity. Midwives work in small teams, giving clients a chance to get to know all care providers and feel safety in knowing who will attend their birth. 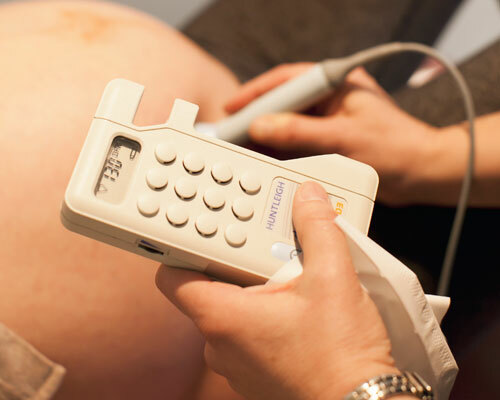 Aurora Midwives have admitting privileges at all Calgary hospitals. We also have access to the Arbour birth center and are very supportive of home births. Aurora midwives work in small teams of 2-3 midwives to provide the best care possible, click the links below to read the bios of our midwife teams.